Covering all aspects of construction management, this text details the basic practices used at every stage of a project. 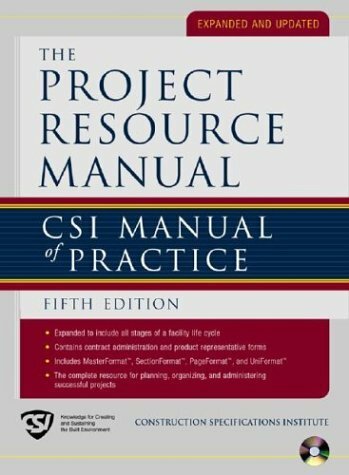 It includes information on topics such as cost estimates, planning and administration, as well as issues such as project conception and facilities for management professionals. Michael J. Crosbie is a practising architect & architectural critic. He is the former editor of Progressive Architecture & writes for Domus, Architectural Record & Landscape Architecture. He also teaches architecture at the Roger Williams University & is author of the book Cesar Pelli: Recent Themes.